Beaches, cairns and the great Welsh outdoors – a wealth of things to do in St Davids near our beautiful holiday cottages. Porthllisky beach is right on our doorstep when you stay at Ty Mortimer, and is safe for bathing, climbing and investigating rock pools with the kids to see some undersea life. 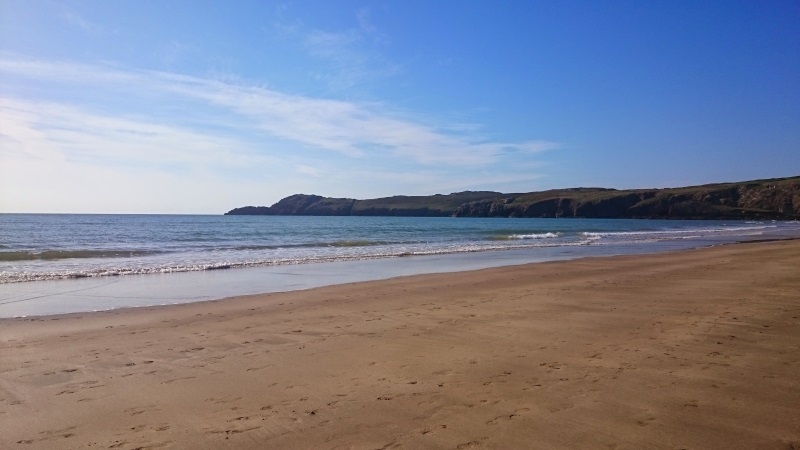 Sandy Whitesands beach is a superb mile-long stretch which flies the European Blue Flag. If you’re looking for things to do in St Davids, this spot is ideal for bathing, surfing, canoeing and most type of water sports. Caerfai beach is near St Davids and offers some of the most superb sunsets on the peninsula. For something a bit different, why not buy some of Caerfai’s famous Organic Cheese? Abereiddy beach is a little treasure and should be top of your list of things to do in St Davids. With its magnificent walk to visit the Blue Lagoon, the sunken mine which echoes the slate industry that was prevalent here, you can also go on to the spectacularly secluded Traethllyfn beach. Not to forget the magnificent Newgale beach on your approach from Haverfordwest to St Davids. This pebbly paradise is popular with surfers and kite surfers – if you’re not into boarding, it’s worth just taking in the views! Around Pembrokeshire you can see spectacular landscape of rugged cliffs, sandy beaches, wooded estuaries and wild inland hills, a place of sanctuary for wildlife. The path can be joined at many different points which allows varying walking distances. 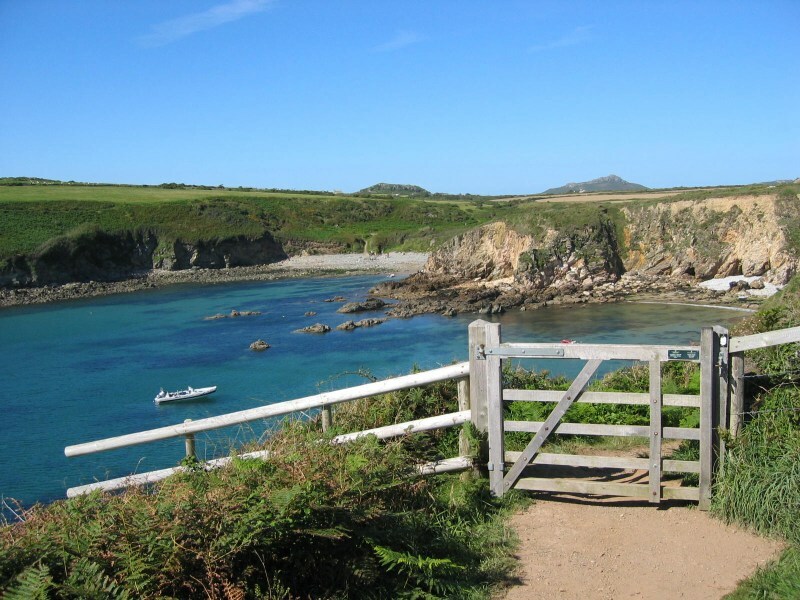 From our cottages, you can join the path at Porth Henllys, a short walk from your holiday accommodation. Visit Pembrokeshire National Park for further information.